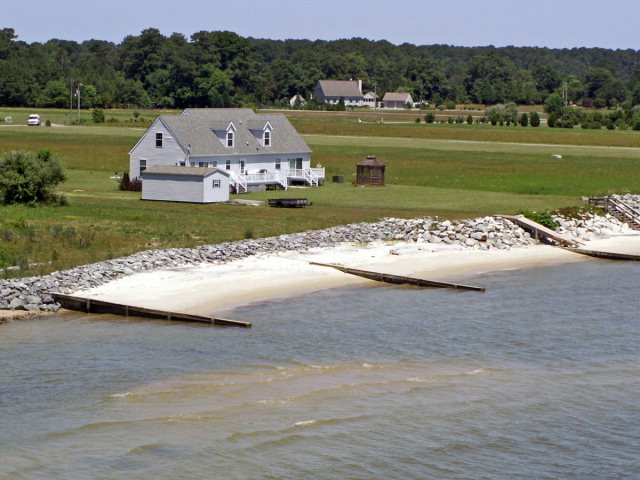 Update on Northern Neck Waterfront this week 10 new waterfront homes were added to the Northern Neck MLS. 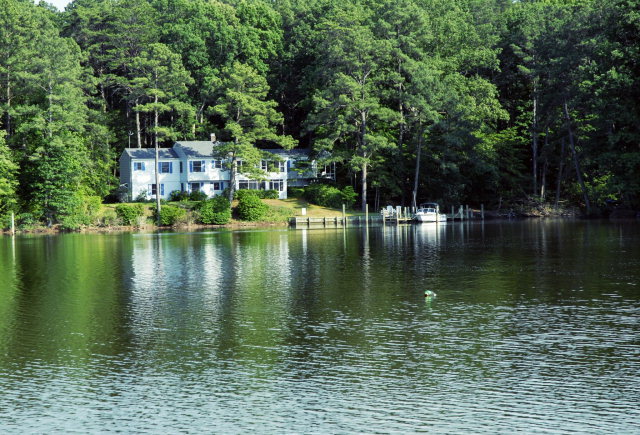 17 waterfront homes in Northumberland and Lancaster Counties were reduced in price. 5 waterfront homes went to closing. 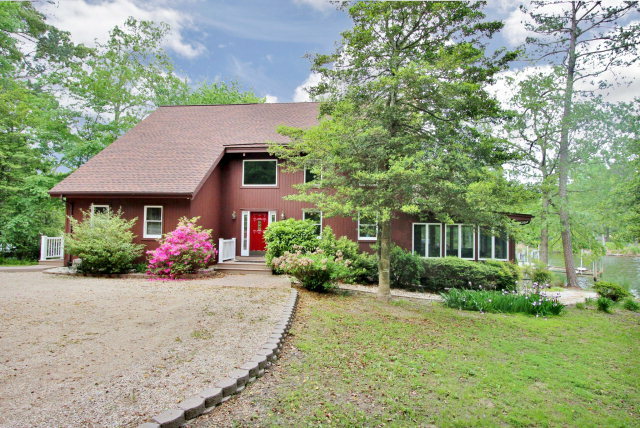 As all know we have been in a buyer’s market for years here in the Northern Neck. There are properties that have been on the market for years due to the high inventory. I find that after properties have been on the market for some time they lose interest and don’t show as often. I have seen the 3 properties below and know that they have been on the market for over 2 years. After 2 plus years and lots of disappointment you would think the sellers might entertain an offer. Remember you can always search the Northern Neck MLS, your most reliable source to find Northern Neck Waterfront Properties. Copyright © 2017 Northern Neck Real Estate, All rights reserved.